Hindi is a safer language to communicate crucial data than English. According to a report by Trend Micro, English emerged as the highest spam sending language in 2015 with 84.1%. Chinese came in second with 2.6%, followed by German, Russian and Japanese with 1.7, 1.6, and 0.9 respectively. We are all worried about the constantly sophisticating cyber-attacks. But have we ever wondered the language we use the most is the same language that spammers are using! 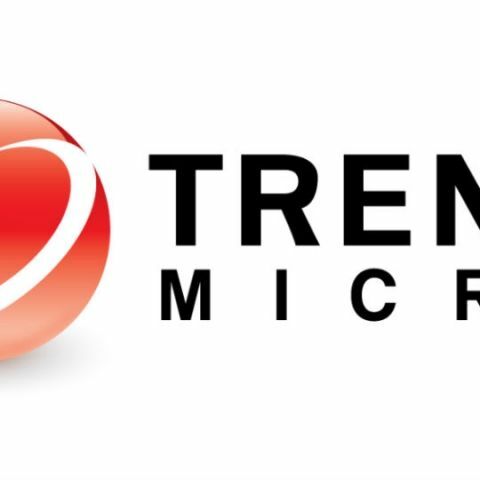 Trend Micro Incorporated released its annual security roundup report which dissects the most significant security incidents from 2015. 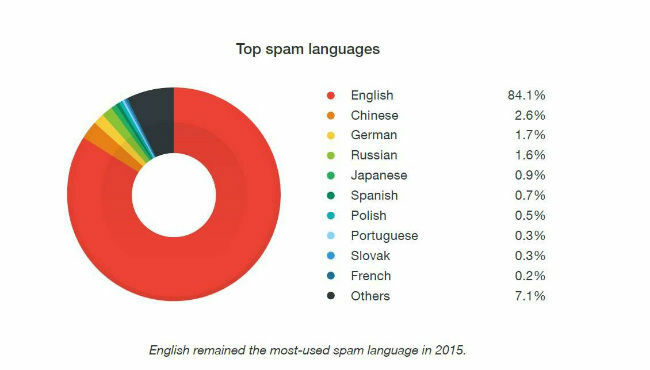 One of the top activities noted included English language emerging as the highest spam sending language in 2015 with 84.1%. The question we have to ask is, ‘are we doing enough to protect ourselves from security threats? While we need to constantly update our systems to protect against new attacks, the first quarter of 2016 clearly showed we need to also watch out for older threats, and how no industry or system should feel exempt. After all who would have thought that language is also something to worry about from cyber threats perspective! The research confirms attackers are now bolder, smarter and more daring in attack vectors, cyber-espionage efforts and cyber underground activity on a global basis. The Trend Micro™ Smart Protection Network™ blocked over 52 billion threats in 2015, a 25% decrease from 2014. This decrease is consistent with the downward trend of system infections since 2012, caused by attackers who have become more selective of their targets as well as the shift in technologies they use.